Tattooland retails the ink of Flashing Tattoo Ink. 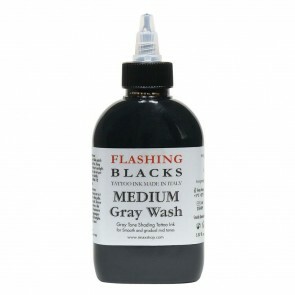 The ink of Flashing are the best black and grey tints. 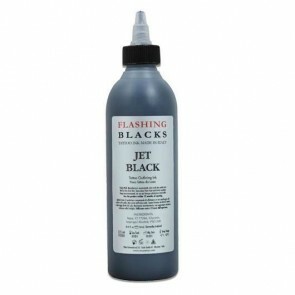 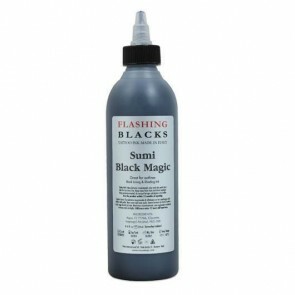 The Flashing tattoo ink is from the highest quality in the tattoo business and defiantly a recommendation if you are looking for black and grey ink.